We offer a fully integrated managed telephone service, delivered using next-generation IP technology. It offers all the latest features, lower cost calls plus the added benefit of free calls between VoIP users. 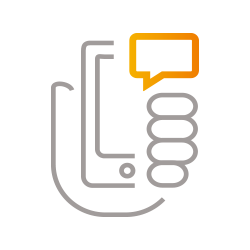 Whether you’re a small, large or enterprise business, a hosted VoIP solution is for you. Become a VoIP reseller click here. The advanced Polycom VVX-411 with colour display is Free on 5 year contracts – you’ll get a free phone for every seat installed. On 3 year contracts you will get the phones for half price! For just £7/month you can have peace of mind with unlimited landline and mobile calls. The package will be applied to all users. Take advantage of our offers and save the connection charge – normally £100. For the company looking for all the features of a full blown on-premises system, but without the costs, maintenance, and location headaches of hosting it yourself, BT Cloud Voice is just the ticket. There are three User Feature Packs to choose from, available on 12- to 60-month contracts. You can choose different packs for each BT Cloud Voice user, depending on which call management features they need. In the table below, we’ve highlighted the key features that are available with each User Feature Pack. 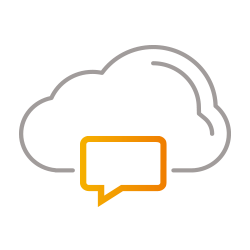 The BT Cloud Voice contract is subject to a Minimum Period. BT Cloud Voice is available for UK business customers, excluding customers in Northern Ireland. BT Cloud Voice requires a BT Business internet connection. Only IP phones from the BT Cloud Voice portfolio can be connected to the Service. Details of any inclusive call minutes and other charges are set out in the BT Price List at www.bt.com/pricing and exclusions apply. Not all call features mentioned are available with the BT Cloud Voice Basic product. Terms and conditions apply. You can find our standard Terms and Conditions at www.bt.com/terms. BT One Phone brings together your desk phones, mobile phones, and phone system into a single hosted service so all of your calls and voicemail go to just one mobile device. There are two members of the BT One Phone family: BT One Phone Office and BT One Phone Professional. BT One Phone Office replaces your office phone system with a Cloud-based one. A dedicated private mobile network, installed in your office, gives guaranteed mobile coverage and capacity – so you can use your mobiles without fear of losing signal, and with guaranteed call quality. And as you move away from the office, calls are transferred seamlessly to the BT Mobile network. Your people will have access to all the call management features they expect from their desk phones, through their mobiles. BT One Phone Professional uses the BT One Phone Cloud-based phone system to give your mobile workers the same access to call management features that they rely on in the office, no matter where they are in the UK. (Does not replace your office phone system). Gamma Horizon offers a complete cloud communications system for your business, which easily gives control of your fixed and mobile telephony. With 2,000 mobile and 2,000 landline minutes per month, per seat, you’ll maximise your savings too. Ideal for home and flexible working – Perfect for homeworkers or staff on the move that need to work productively whilst out of the office. Horizon makes flexible working a reality. Get new features immediately – Horizon already has a host of great features and provides a business route towards true unified communications. You get new features, upgrades and optional integrations with third-party applications as soon as they are developed and released. Save money, work smarter – Save money and improve interoperability between your mobiles and your fixed telephones with extremely competitive on-net rates over our business grade network. One supplier makes your life easier – We provide everything from handsets to core network access, onsite installation, training and user guides, saving you time and hassle. Multi-site deployment – only one system to buy – Connect multiple sites easily and cost-effectively with one system. 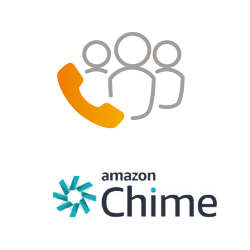 Transfer calls to different locations seamlessly and integrate with your company CRM and corporate directory. Providing a rich, collaborative experience that is built on the award winning Horizon Hosted PBX. Quite simply, Horizon Collaborate is designed to improve productivity and increase collaborative team working – and it does just that. Instant Conferencing – Quick and easy multi-party collaboration using My Room, a personal and fully managed conferencing space for voice, video and sharing. Attract the Next Generation – With millennials set to be the biggest generation in the workforce, providing the right technology that caters for the way they work is essential. Millennials expect technology to be fast, accessible and on-demand. Reduce Cost and Complexity – Through features such as Presence, Video Call and Collaboration, conversations are on topic and as efficient as possible. Employees can work flexibly through hot-desking, home working or on the move. 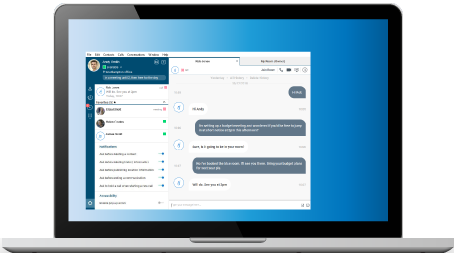 Instant Messaging – Collaborate quicker, smarter and instantly. Horizon Collaborate’s online chat between users seamlessly speeds up productivity. Improve Employee Experience – Employee engagement and satisfaction are vital parts of the employee experience and have a proven knock-on effect to the customer. Horizon Collaborate allows easy, mobile, multi channel communication to empower your employees. Presence – Horizon Collaborate shows an always-on personal status that helps define the best way to communicate with colleagues. Boost Business Agility – By providing enhanced communication tools that permit users to find the right person and work wherever they are, businesses can improve decision making, customer interaction and overall efficiency. Terms & conditions apply. 1. The total number of calls per individual user to UK Destinations shall not exceed 2,000 mobile and 2,000 landline minutes per month, per seat. 2. Offer based on three year contract using Gamma Assured/Converged connectivity. 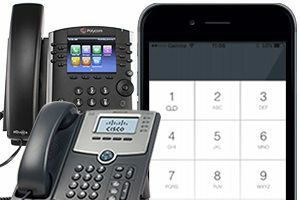 PLUS get FREE Polycom VVX-250 Phones with our exclusive offer for new 36 month contracts. Tailor your phone system for each extension user, choose any combination of user packages to meet the individual needs of your team. All business product prices exclude VAT at 20%. Minimum contract period 12 months. Terms & Conditions apply, available on request. E&OE. 1. 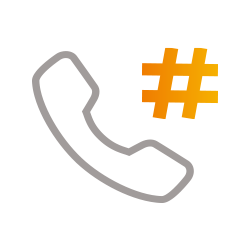 Unlimited calling applies to UK landline numbers starting with 01, 02, 03 and international geographic landline numbers and mobiles where specified. Vonage® is a registered trademarks of Vonage Marketing LLC.